Founded in 1998 in California, Equinix connects businesses with partners and customers around the world through a global platform of high-performance data centers to help them grow their businesses, improve application performance and protect their vital digital assets. Equinix operates in 38 strategic markets across the Americas, EMEA and Asia-Pacific. 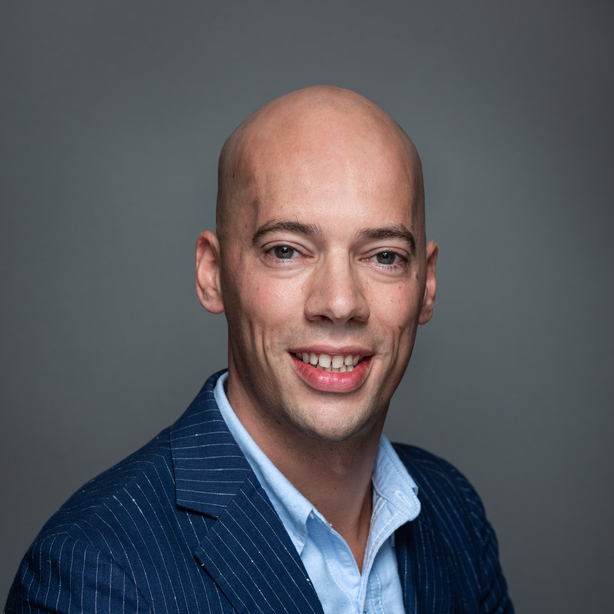 In 2008, Equinix entered the Dutch market by acquiring Virtu Secure Webservices, a Dutch company based in Enschede. 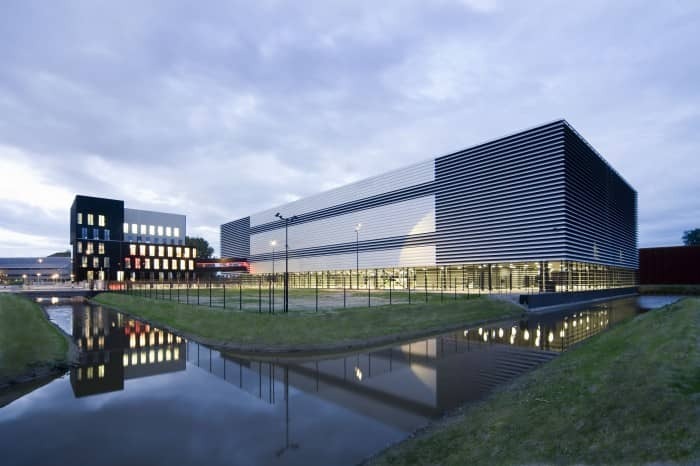 Today, the company operates three state-of-the-art International Business Exchange (IBX) data centers in Amsterdam, as well as additional facilities in Zwolle and Enschede.